Python Guards was founded upon one principle – to make the most comfortable, best protecting, and best looking mouth guard in the world. In July 2011, Python Guards increased its footprint in California with support of additional gyms, mma athletes, football teams, police departments, and other organizations. Python Guards has been utilized to support the local communities in Southern California to provide affordable athletic protection without the added cost of labor that a professional dental office provides. That was the sole principle back in 2011. We have found that most dental offices do not put enough emphasis in athletic protection and it has been our goal to spread the awareness. We feel that we have made gains in this arena, but have much more work to make this more than just a philosophy. In September 2012, Python Guards increased it’s R&D efforts and during this time we have received a large amount of feedback which helped contribute to the construction of our mouth guards. 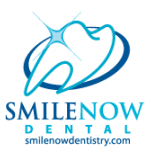 Fast forward to present day, we have re-designed the ordering process in order to help us gather the appropriate information to manufacture a truly customized mouth guard according to your needs. 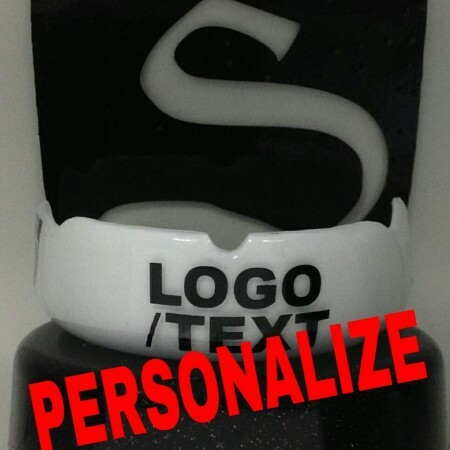 On October 31, 2012, we also spunoff our Boil and Bite Mouthguards under the new company brand of Shurfit, the boil and bite that achieves a fit that is up to 90% the fit of a custom mouth guard. We believe in the foundation that has been laid out before us and we continue to put effort in research and development to bring to our customers the best of breed custom mouth guards in the market. Customers looking for Python Guards mouthguards look because they know that we can be counted on when it comes to manufacturing the highest quality custom mouth guard.